The Backyard Combo is a CJ's Event Rentals and Savannah favorite! 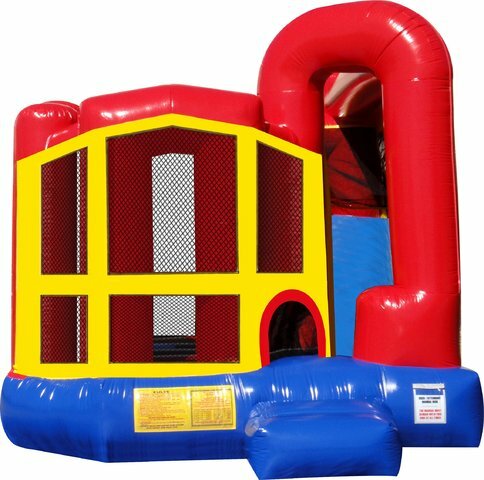 This primary colored Combo Bouncer is suitable for either boys or girls. Its compact size makes it great for row houses, town homes, and homes/yards with limited space. Dimensions: Length: 17'8" Width: 13'4" Height: 13'10"